Frown Lines, are also called Glabella lines. They appear mainly in between the eyebrows whenever you frown. 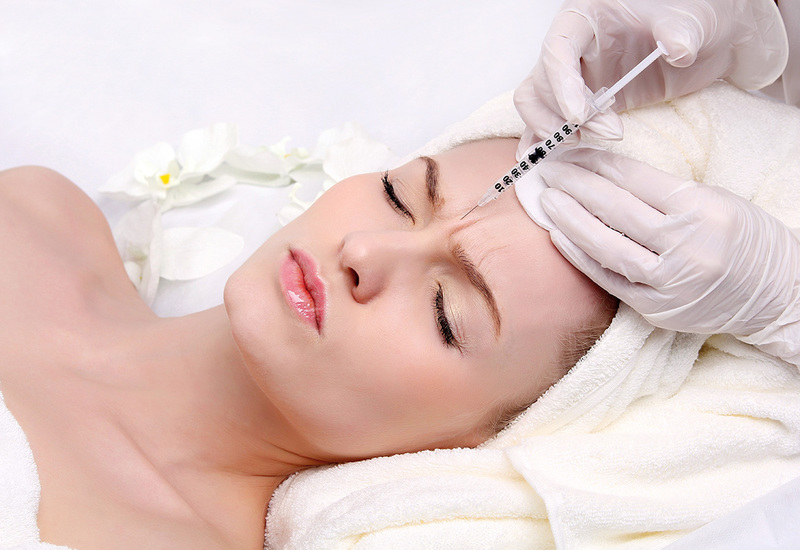 Aging will cause the skin to decrease in elasticity which will make these frown lines more prominent on the forehead. Stress and worry will make frown lines look worse, which gives one a look of constant anger or sadness. 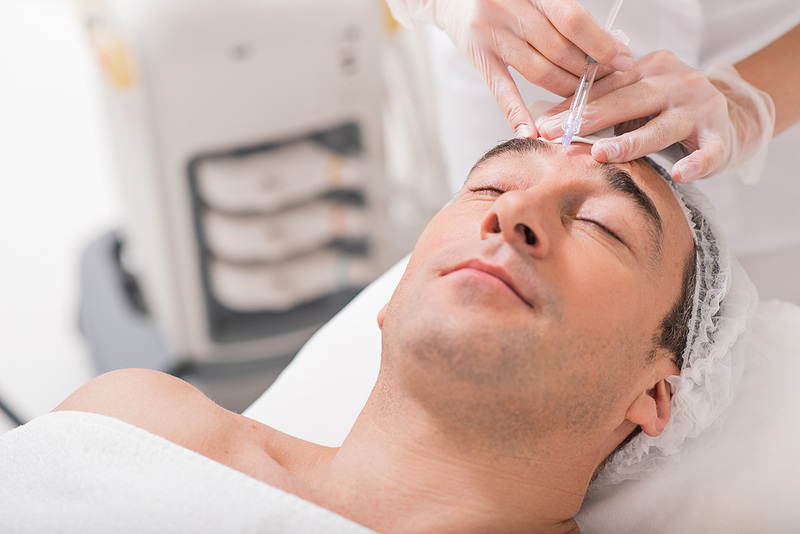 Having your cosmetic experts inject Botox on the muscles that surround the middle of your eyebrows will temporarily immobilize them to help the skin smoothen out and prevent more wrinkles from forming.